Protect your valuables and belongings with the VS-52BL Hidden Wall Biometric Fingerprint LCD Keypad Safe. Fast, secure and reliable VS-52BL Safe makes keys the thing of the past. The VS-52BL Safe offers top of the line locking system – upgraded 500 DPI Optical Fingerprint Reader, Numeric Digital Keypad and LCD display. 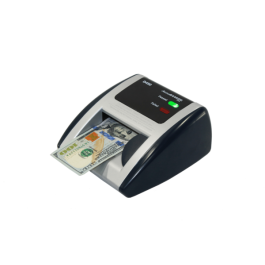 Store up to 32 unique fingerprints and 1 PIN Code into the VS-52BL’s non-volatile memory. The VS-52BL ’s advanced Optical Sensor will only recognize the registered fingerprints, and the PIN Code / Key acts as a backup in case the safe needs to be accessed by someone whose fingerprints have not been programmed into the safe. 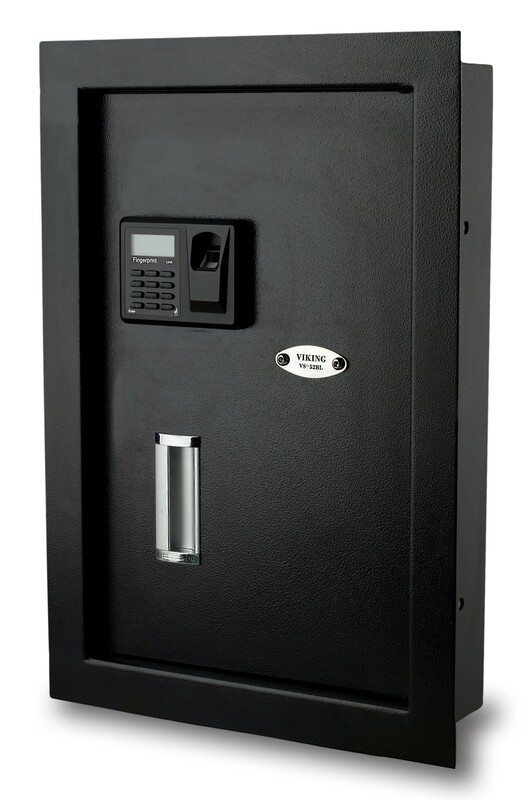 This safe is made of steel, its laser cut, pry-resistant, seamlessly welded with military scratch resistant finish. It has all carpeted interior, integrated LED light, key hooks and two fully adjustable shelves for additional convenience. The VS-52BL by Viking Security is the perfect storage solution for jewelry, important documents, small electronics and other valuables. This safe is ideal for concealing behind furniture or pictures, designed to be recessed into the wall and appear flush against the surface. The VS-52BL comes complete with two Back-up Keys, 4 Anchor Bolts, 1 User Manual, 4 AA batteries, 2 AA batteries for LED light and one Allen Wrench. * Production: Designed in USA, made in China.